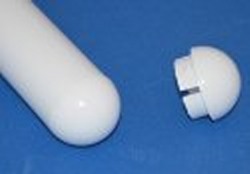 Our selection of schedule 40 pipe caps includes options ranging from 3/8-inch to 14-inch diameters. 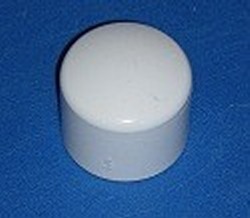 These PVC pipe end caps are available in a smooth or ridge-covered surface, depending on size. Quantity discounts are also available for those that need to purchase these items in bulk.